While London is known for its culture, history, and iconic attractions, this capital city is not quite renowned for warm weather. However, don’t let a little drizzle put you off exploring the amazing activities London has to offer – in fact, some of the best are under cover! Why not make the most of a rainy day in London with one of these exciting opportunities? Part of London’s magic history is the number of castles dotted around the country. These ancient buildings are still as gorgeous as ever, and exploring them is bound to make you feel like you have been transported to another realm. The stately Windsor Castle is one of the most grand of London’s fairytale castles, and is also the oldest and biggest of them all. This castle remains an inhabited working palace today, as an official residence of Her Majesty the Queen, and has been utilised as a fortress and Royal residence for more than 900 years. Tours of this castle occur daily between the months of February and November, and visitors can spend up to three hours exploring the State Apartments, St George’s Chapel, and Queen Mary’s Dolls House. Other palaces to add to your Royal itinerary include Buckingham Palace, Kensington Palace and Hampton Court Palace. What better way to keep cosy on a dreary day than tucking into a corner of one of London’s most gorgeous cafes? There are plenty of places to savour a delicious afternoon tea, with classic English treats on the menu everywhere you look. The Dean Street Townhouse is a perfect choice for high tea. 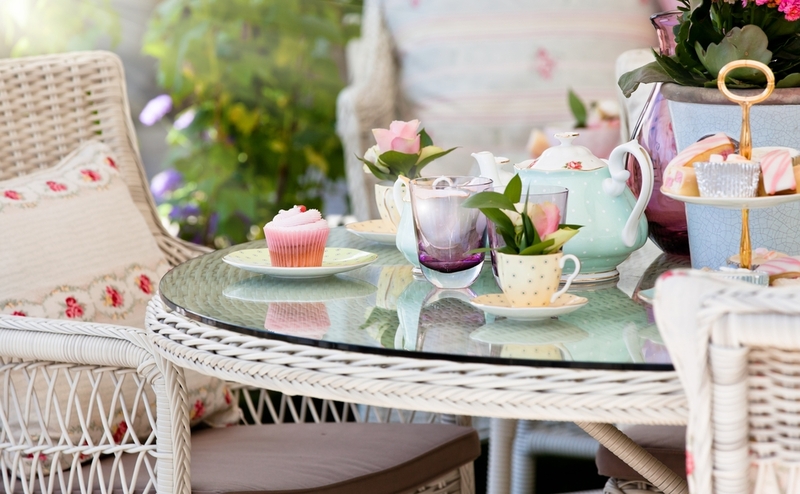 Wrap your fingers around a steaming hot cup of tea or velvety coffee and savour a delicious crumpet or lavishly buttered scone with clotted cream and jam as the rain trickles down the windows. While the afternoon away with a good book or the local paper, and people-watch while you relax in true London style. There are so many museums to explore in the city of London that you’ll need more than one rainy day to discover them all! Each showcases different aspects of London’s history, including a transport museum complete with iconic red double-decker buses, a nature museum, and a World War I museum. For an overall historic experience, the Museum of London is the perfect choice. Learn about London’s colourful history, including the influence of the Romans and Saxons, prehistoric and medieval London and plenty of historic objects. Nature lovers will enjoy the Natural History Museum, with its spectacular dinosaur exhibition with a Diplodocus skeleton, display of mammals including a life size blue whale, and even a 40-million-year old spider!